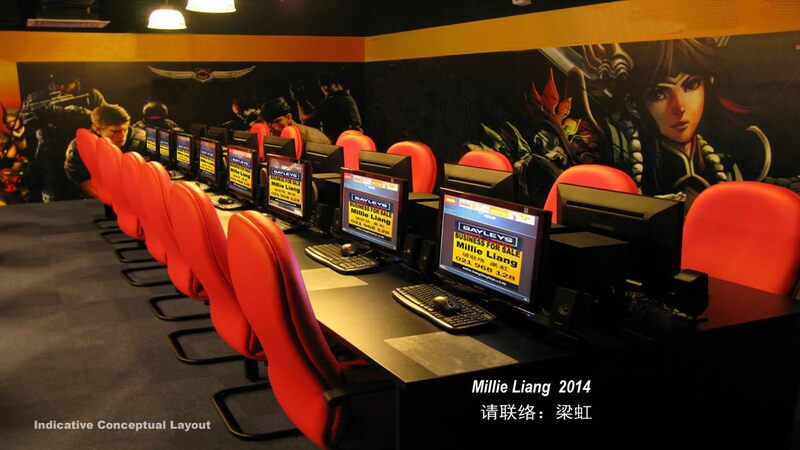 Business for Sale: Call the Sole Agent Millie Liang with confidence in your preferred English, Mandarin or Cantonese regarding this popular and well established Queen St Internet Cafe and Gaming Centre business for sale. T/O of $202,000+ per annum. Good cash flow business operating 24hrs, 7 days a week. Currently 44 computers with potential to add further 10 gaming computers. With minimal promotion the snacks/ beverage, computer/laptop repair and photocopying side of the business would increase profitability further. The 213 sqm premises is divided into a gaming zone and an internet zone. Contact the #1 deal maker completing on average 3 commercial sales and leasing deals a week now at millie.liang@bayleys.co.nz or txt +64 21 968 128 or alternatively Wechat: millieliang168 requesting a pre qualification and non disclosure agreement. Owner will supply selected applicants with commercially sensitive and confidential information to enable due diligence to commence. Great lease in place to Feb 2017 with a further 2 x 5yr ROR with final expiry Jan 2027 providing peace of mind to concentrate on building on the foundation of this successful business and taking it to the next level. Great location with no competitors close by. Regular customers include CBD apartment residents, international students, office workers, tourists and gaming enthusiasts.